Detroit, Michigan, May 22, 2012 – The International Fuller Woman Network hosts the 4th Annual Fuller Woman Expo (Detroit Edition) on Friday, Saturday and Sunday, September 21, 22 & 23 at The St. Regis Hotel in Detroit, Michigan. Sponsored by the IFWN, the three-day event features more than 40 exhibitors that cater to plus size women including but not limited to jewelry, clothing and beauty vendors. Those in attendance will enjoy empowering panel discussions, insightful workshops, enlightening speakers, motivating women, a variety of exhibits, as well as fashion and live entertainment that will inspire, motivate and celebrate plus size women. 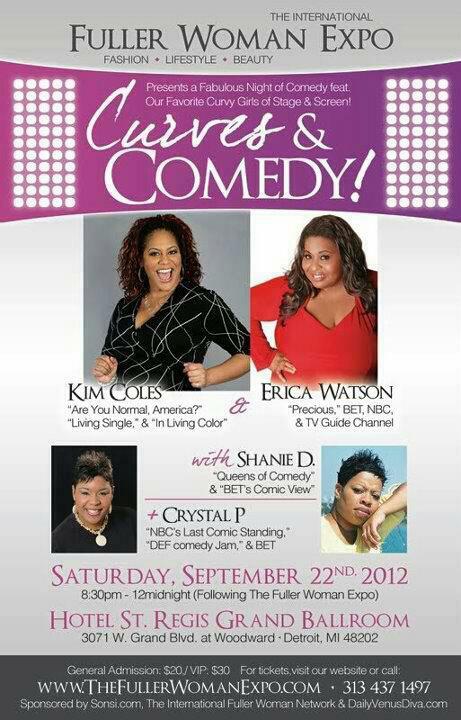 This year comedian Kim Coles returns for the 3rd year as the keynote speaker. The event also includes a curvy comedy show hosted by comedian Erica Watson, a fashion show featuring plus size ready to wear fashions from around the world and an awards luncheon honoring women in the plus size community hosted by Daily Venus Diva. 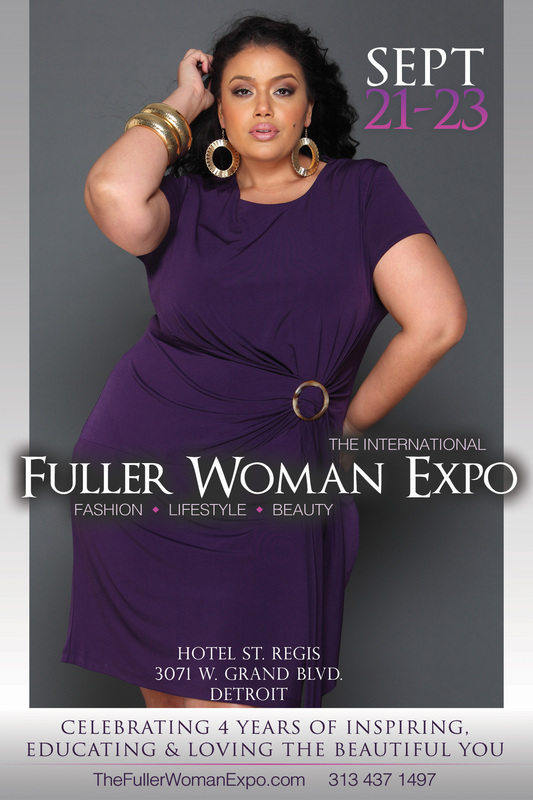 The mission of the Fuller Woman Expo is to empower the plus-size woman to recognize her internal and external beauty; to educate and motivate through workshops and seminars,while providing information on the products and/or services available to them through various companies across the world. The International Fuller Woman Expo wants to combat negative perceptions of the fuller figure by highlighting the best in the plus size community, connecting women to real resources that cater to their curves. 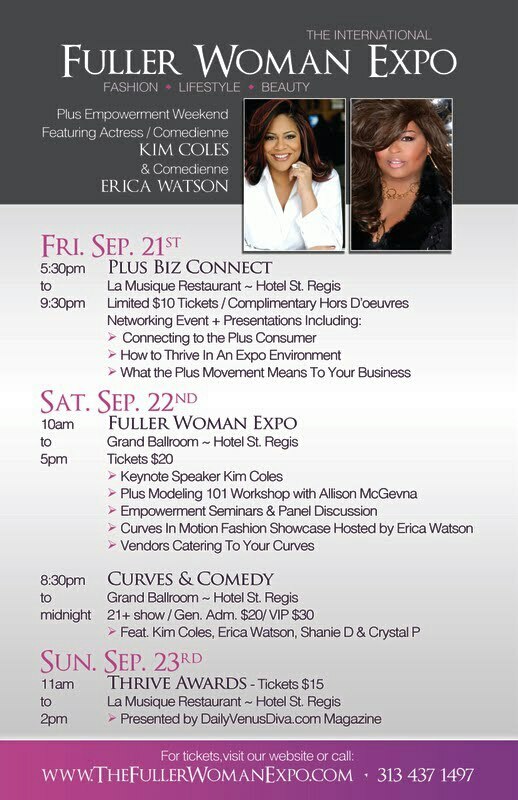 For additional information and for vendor, sponsor and press inquiries visit www.thefullerwomanexpo.com.